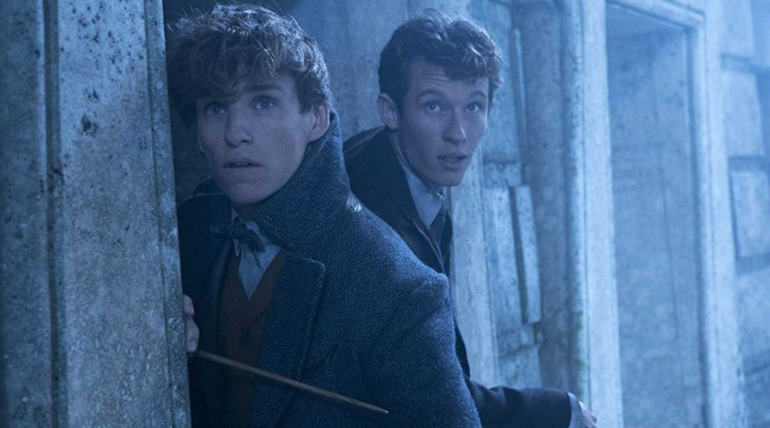 Fantastic Beasts: The Crimes of Grindelwald witnesses a small setback at the weekend domestic box office with respect to the projections while the global opening sits right on the expected figures. 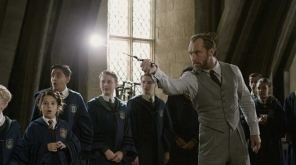 The film collected $250 million worldwide for its first weekend and received negative to mixed reports from the critics and the audience. 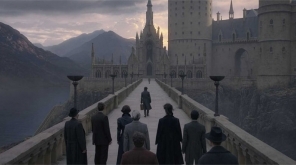 The wizarding universe film had a fantastic outing all over the world and took emerged as became the No: 1 film at most of the released markets. 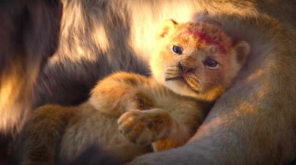 The China market debuted with $37.5 million for the first weekend and yet to release in the key market Japan for the coming weekend. 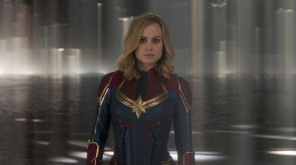 While the world markets have given an acceptance for the film, the $200 million budget picture is sure to make big profit numbers in the coming days. 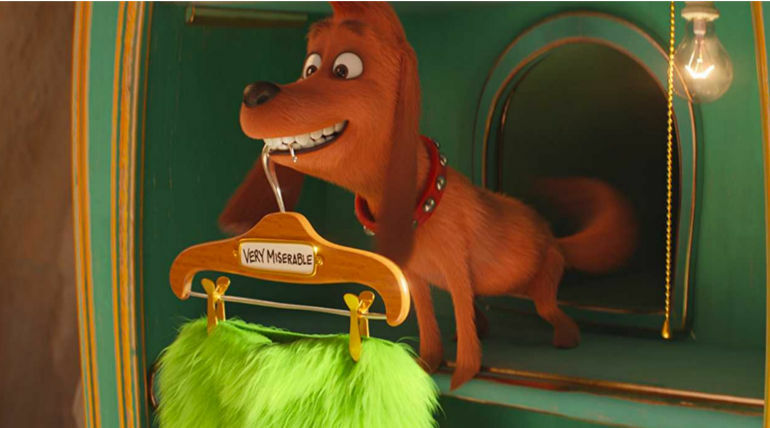 The Christmas animation film The Grinch comfortably took the second spot with $38.2 million in its second weekend. 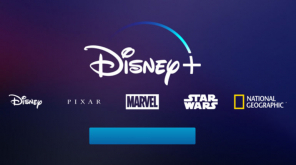 The total domestic gross of the picture rounded off to $126 million and will see a dip at the box office after this week�s another animation release Ralph breaks the Internet, the sequel of 2012 blockbuster Wreck-It Ralph. 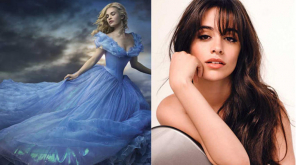 The previous BO dominator Bohemian Rhapsody and the new release Instant Family took the next two spots with $15.7 million and $14.7 million respectively. 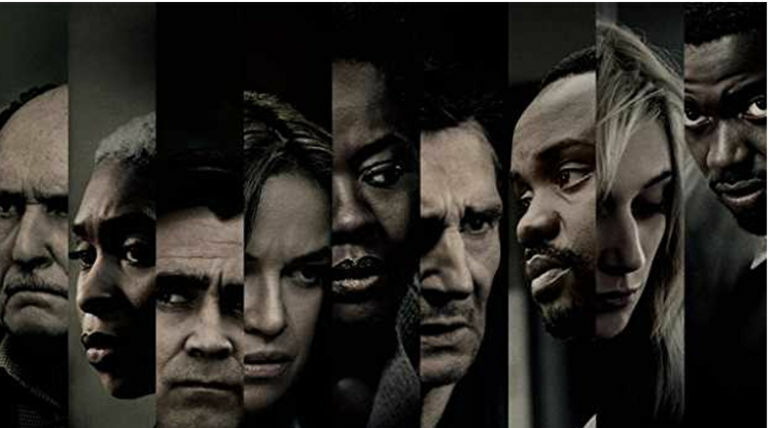 Another festival favorite picture Widows grabbed the fifth spot collecting $12.3 million in its first weekend with highly favorable reviews among the new releases.